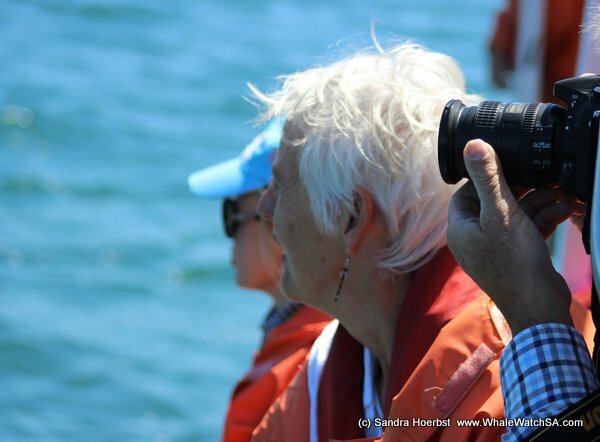 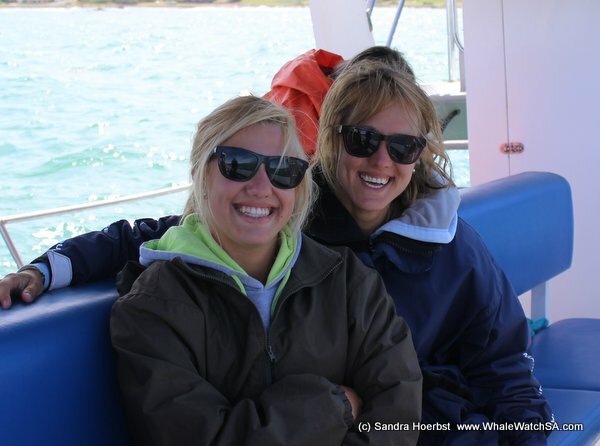 During the day we spotted all Marine Big5 and a lot more wildlife. 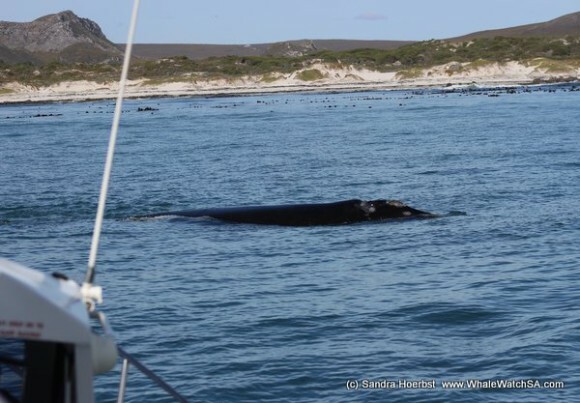 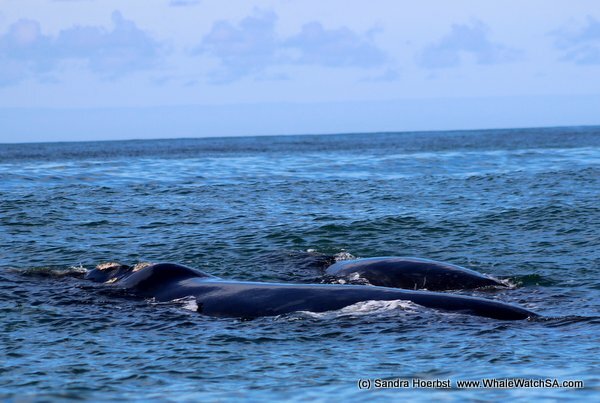 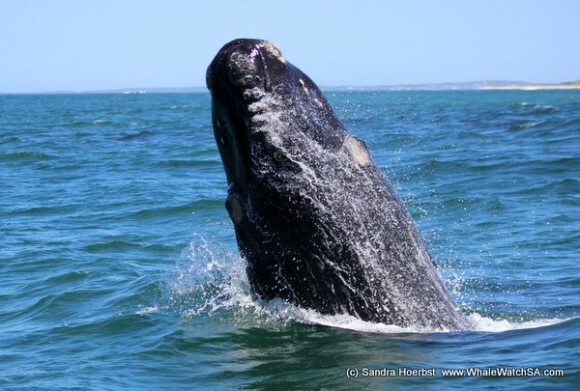 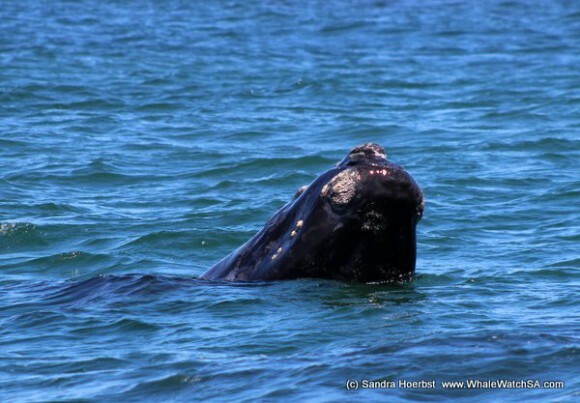 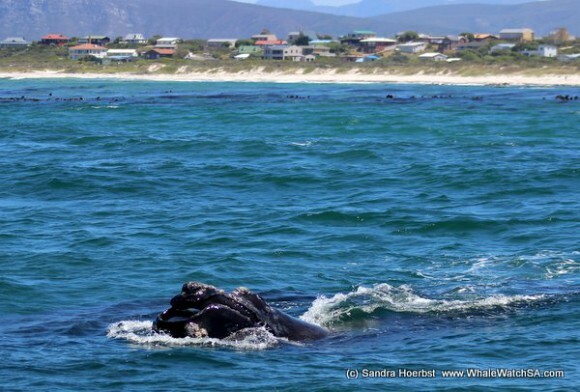 The day began with a light breeze and relaxed Southern Right whales in the Uilenkraalsmond area. Later on we had a breaching calf close to our vessel, the calf was also playing with its mother. After launching the Whale Whisperer we were lucky and spotted two Humpback Dolphins right in front of the harbour, a mother with her calf travelling along the coast. 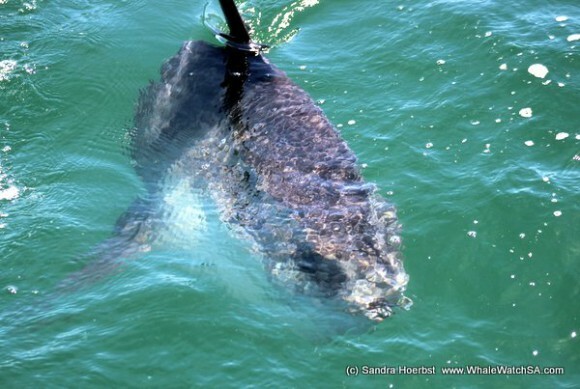 On our way from Pearly Beach towards Dyer Island we came across a Mola mola or Sunfish today and also a small Hammerhead shark. 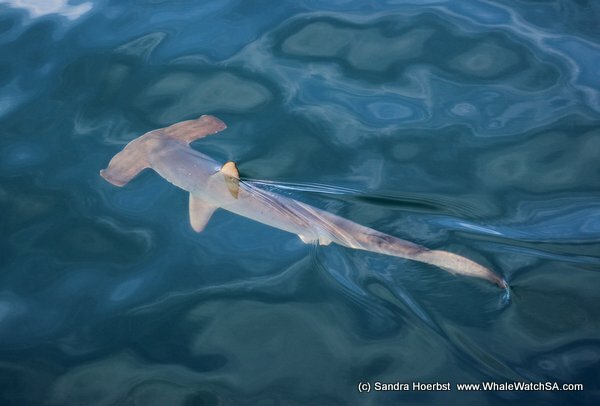 The Hammerhead shark was so relaxed on the surface and cruising along our vessel. 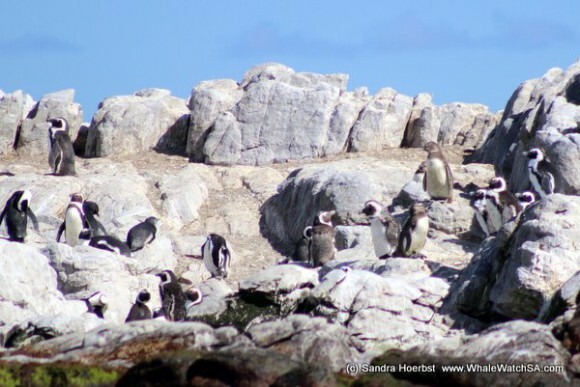 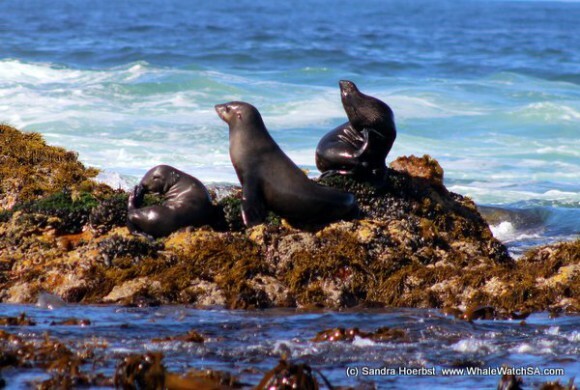 Arrived around Dyer Island we stopped at Geyser Rock to see all the Cape Fur seals and pased the Island closer to have a look at the African Penguin. 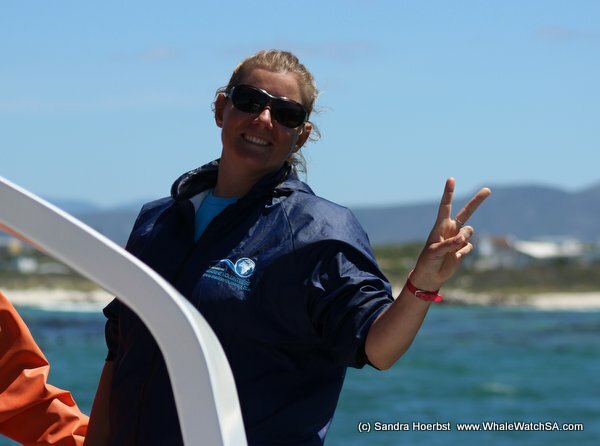 On the way back we passed Marine Dynamics our sister company too see a Great White shark, and were lucky enough to see a Sting ray as well. 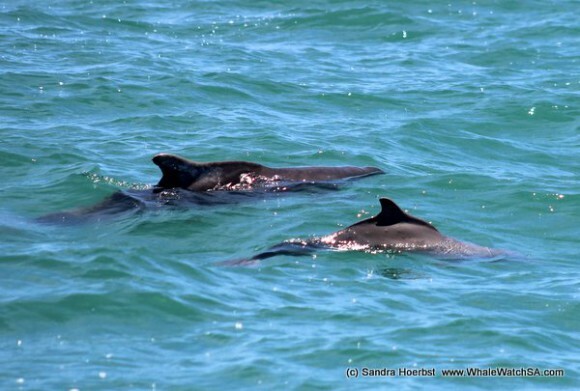 So much marine wildlife in one day, it could not be better!